Volunteer to achieve with the Arc through their various programs and events. For more information contact Rebecca Treadway - rebecca@thearcnwms.org or 901-907-9041. 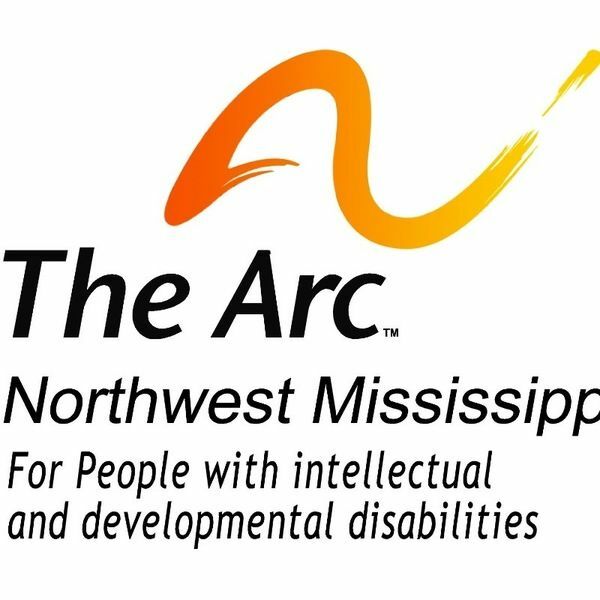 Log in to see who is volunteering for The Arc Northwest Mississippi!